On March 14th, we began our three-part blog series highlighting key findings from data collected on player redemption patterns from the 2018 holiday shopping season. 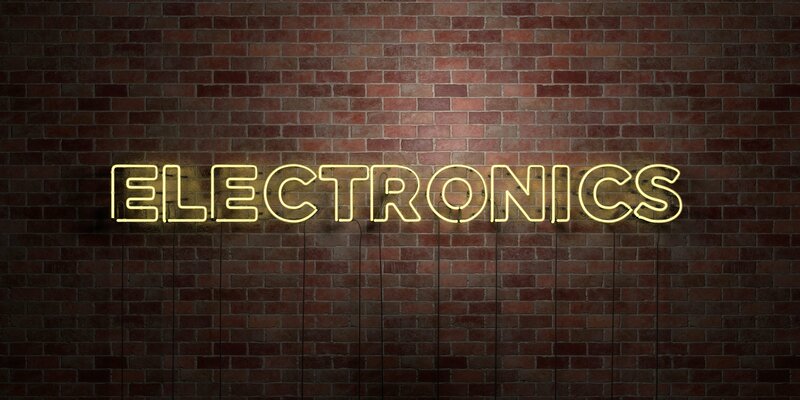 With this third and final installment, we are providing a glimpse into key findings surrounding electronics. We’re living in a world where everyone is constantly ‘plugged in’. From smart phones that allow you to constantly check your email or adjust the thermostat in your home, to virtual assistants that can give you the traffic report just by saying “Hey Google…”, it seems that everywhere you turn, someone is using a device that integrates technology into their busy, on-the-go, multi-tasking lifestyle. With that in mind, it’s not surprising majority of the electronics redemptions were geared toward portability and convenience. In fact, 39% of redemptions were audio products, including headphones, speakers, sound systems and voice assistants. Among that 39%, headphones were nearly half of the audio redemptions; as an all-inclusive category that provides options for the fitness buff who needs wireless sport buds as well as the music guru who needs serious sound. 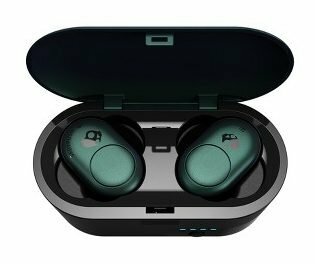 Convenient and compact, the Skullcandy Push Truly Wireless Earbuds have an extended battery life for a day on the go or an intensive workout session. Water resistant and boundless, the earbuds offer premium, noise-cancelling sound, calling capabilities, and as seen in majority of audio devices today, the ability to activate a voice assistant. Dress your house up from top to bottom with Google voice assistants. Speak out and ask Google Home for a new vegetable soup recipe or tell your Google Mini to start playing music on your Google Max in the next room. With a voice assistant answering your every need, Google brings a sense of ease into everyday life. 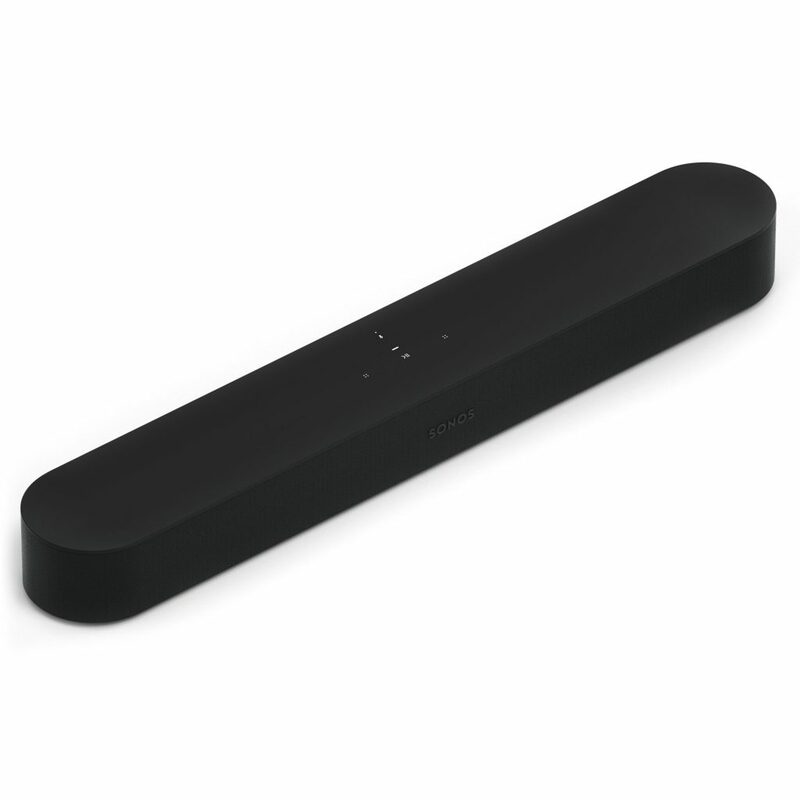 Enhance your binge-watching experience with the Sonos Beam. Designed with smart features, the speaker can pair with your TV Remote and includes Amazon Alexa voice control capabilities. Bring the family together and create your own home theater with wireless surround sound. Start with the Sonos Beam and later expand into more rooms with additional Sonos speakers. Rewards aren’t one-size-fits-all and can fall flat if they do not meet the varying needs and preferences of your players, so understanding what players desire and offering them a variety of product rewards from brands they love is part of what makes a loyalty program successful. As a merchandise expert, we can target specific reward options to meet your players’ varying demands and motivate and reward them effectively. To learn more about the latest player rewards trends, contact us today or view the full infographics revealing player rewards data.